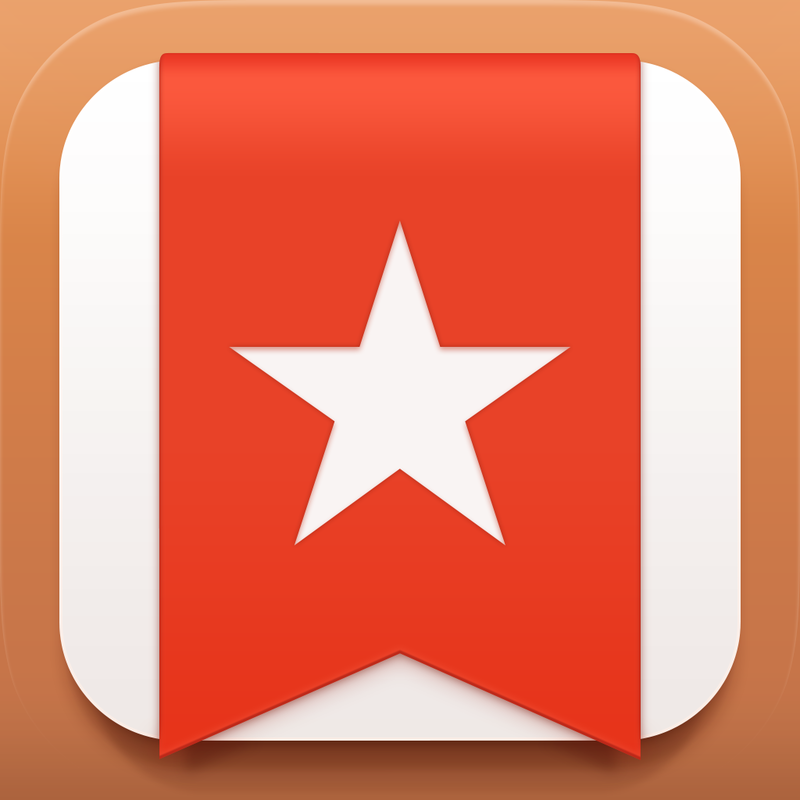 • New, more intuitive design and reengineered apps make Wunderlist feel faster than ever before. 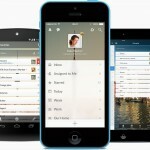 • Real-time Sync instantly updates your lists, no matter where you are. 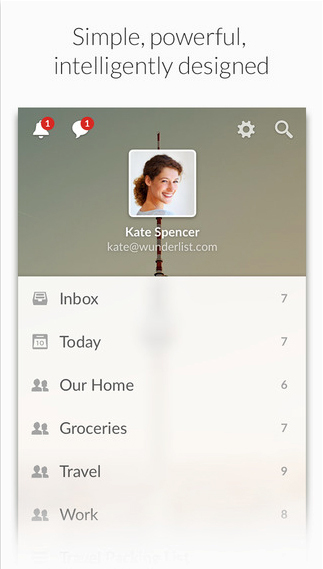 • Collaborating with Wunderlist is now even easier, with a simpler way to share todo lists. • Comments are now free to help everyone stay in the loop with family and colleagues. 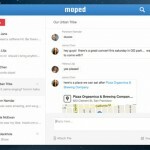 • Curate your favorite things to do, see and make for everyone on the web, with Public Lists.